Have you got two-hundred grand to drop on a Bentley Continental? Well, then you're more fortunate than most of us, but before you head down to the local luxury dealership and place your order for the same car that everyone else in your tony gated community already owns, why not consider something with a little more character? 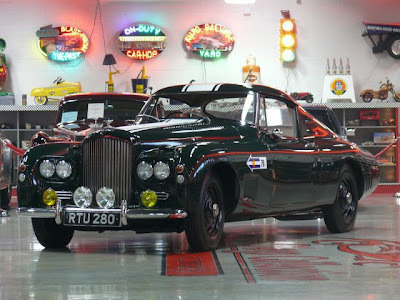 May we suggest this 1954 Bentley R-Type fastback racer. Crafted on special order in the post-war period, this Chassis #B77ZX has earned a bit of a following from its appearances in concours events, participation in historic races and inclusion in books on Bentley history. 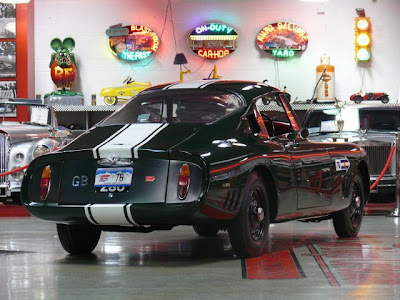 Different from the other 2,300+ R-types built, this example features a louvered hood, custom competition wheels, rally lamps and a set of white racing stripes leading over the British Racing Green bodywork from the color-keyed grille surround all the way to the elegantly sloping fastback tail. It's being offered for sale by The San Diego Collection with a buy-it-now price of $195,000, but reasonable offers and trades are also being considered. Check out the images in the gallery below for a closer look. With every passing year, there seems to be more convertibles on the market. But if you live in a sunny clime like California's, enough sunshine is never enough. That's where convertible chop-shops like Newport Convertible Engineering step in. 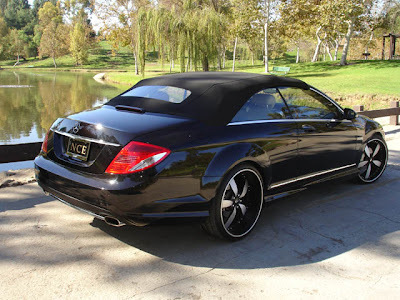 The folks at NCE will take just about any automobile and turn it into a custom cabrio to a buyer's specifications. 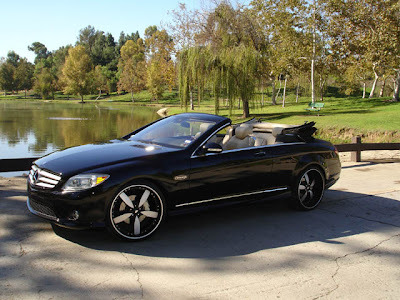 The company's portfolio includes recent conversions of a Dodge Challenger, Toyota Prius, Cadillac CTS, Hummer H2, Toyota FJ Cruiser, and this Mercedes-Benz CL AMG. 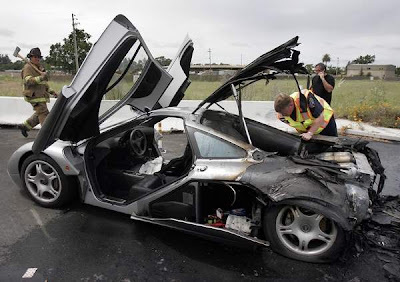 Unfortunately, from the photos seen here, the soft top doesn't seem to collapse quite flush with the rear deck, leaving something to be desired in terms of aesthetics – to say nothing of rearward visibility. Here's hoping there's a snug-fitting cover lurking in whatever trunkspace remains. 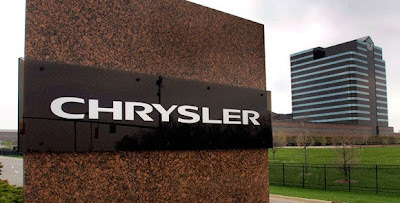 With the temporary stay issued yesterday lifted, the Supreme Court will allow the government-backed sale of Chrysler to Fiat. The high court rejected the request from Indiana pension funds and consumer advocates to delay the deal, clearing the way for the sale and setting a precedent for General Motors in its own bankruptcy proceedings. Wire wheel covers: check. Colored tape on the headlights: check. Mass amounts of chrome trim: check. Fake triple side-exit exhaust: check.